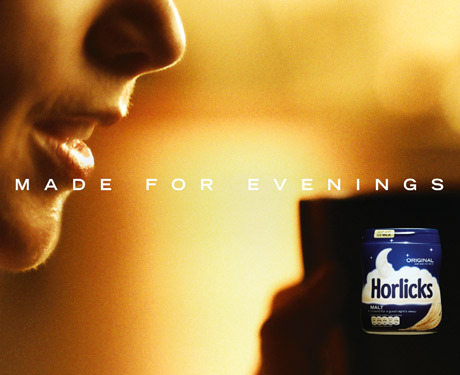 Helen Butterworth: "Made for Evenings"
You may have seen the recent launch of the Horlicks 'Made for evenings' campaign - a huge success to say they haven't advertised in over four years! The campaign is aimed at celebrating tea and coffee that people love to drink in the day, whilst reserving the evenings for Horlicks - Grey London have created the campaign which is backed by off-line and on-line promotions to get more people involved. It is a pleasant watch - I myself do not drink Horlicks but I do appreciate adverts that make me stop. And want to know more - and this satisfies just that. It is nicely executed and paired with the soft undertones of people actively busy in the day, it makes me desire the moment I sit down after a long day! A perfect match!